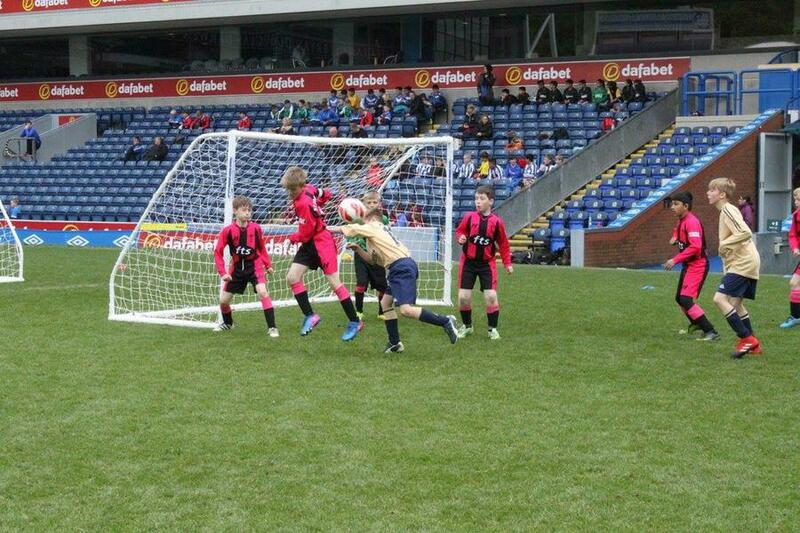 So close for St Francis at Ewood! 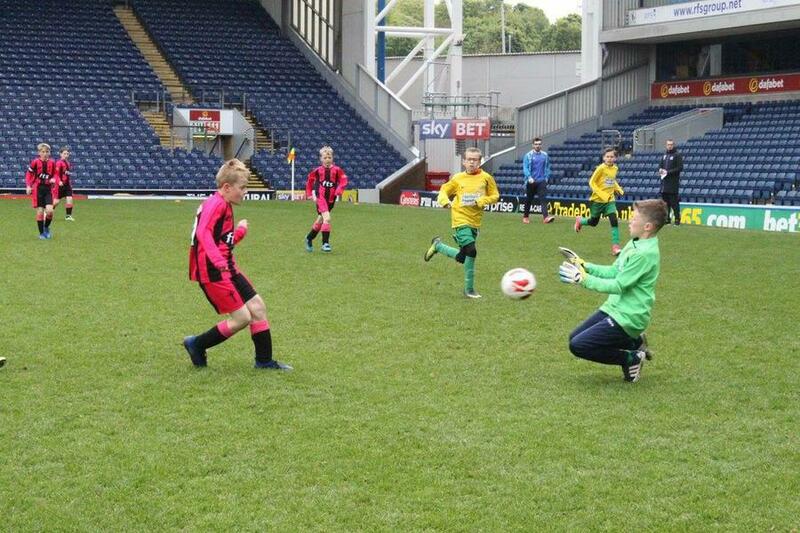 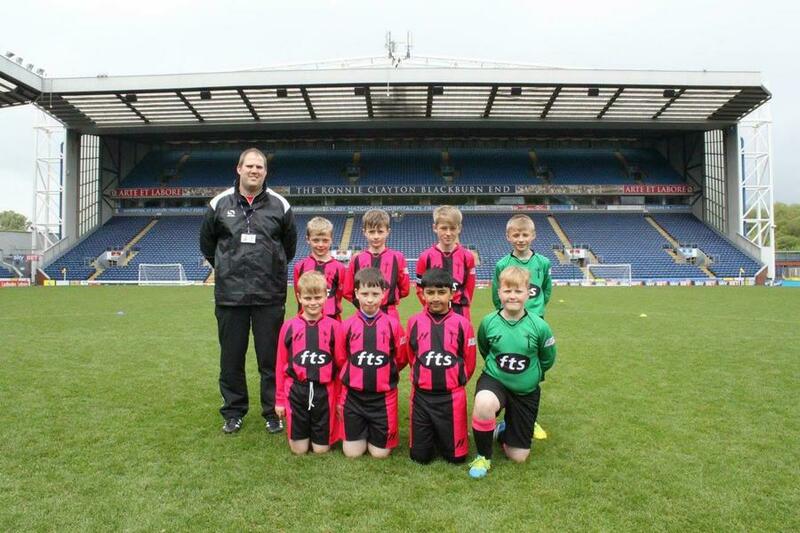 On Monday 15th May 2017, St Francis took a squad of Year 6 footballers to Ewood Park by special invitation for a Kinder Cup competition, in association with Blackburn Rovers Community Trust and the Premier League Community Stars Project. 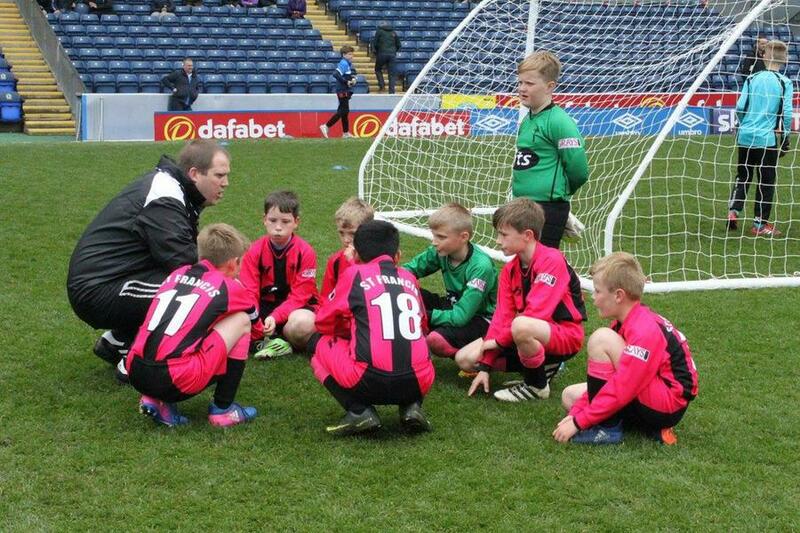 During the competition, St Francis won their mini-group with 3 wins from 3 games, defeating two schools who have recently represented their districts at the Lancashire Schools Cup Finals! 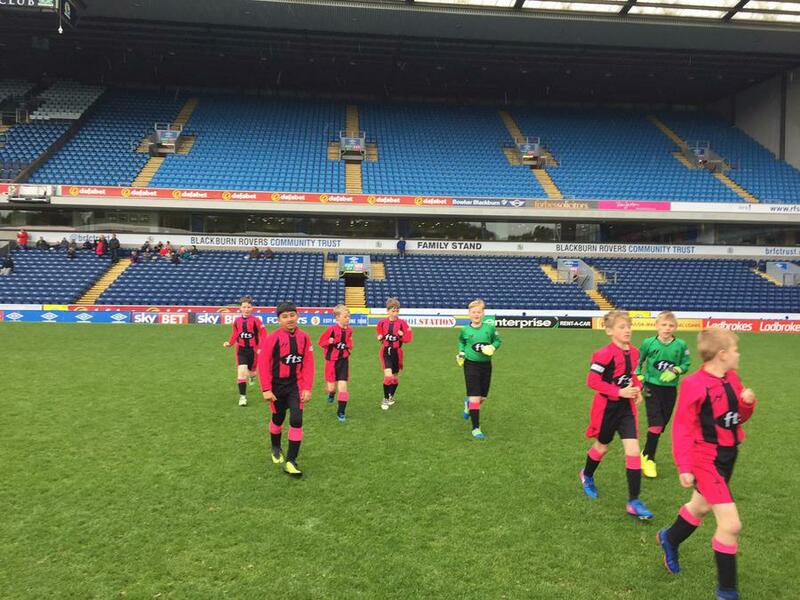 Advancing to the final round robin, St Francis then played 3 more games against other group winners, tallying a win, a draw and a single defeat to eventual champions, and fellow Blackburn school, The Redeemer CE, securing a second place finish overall out of 16 schools. 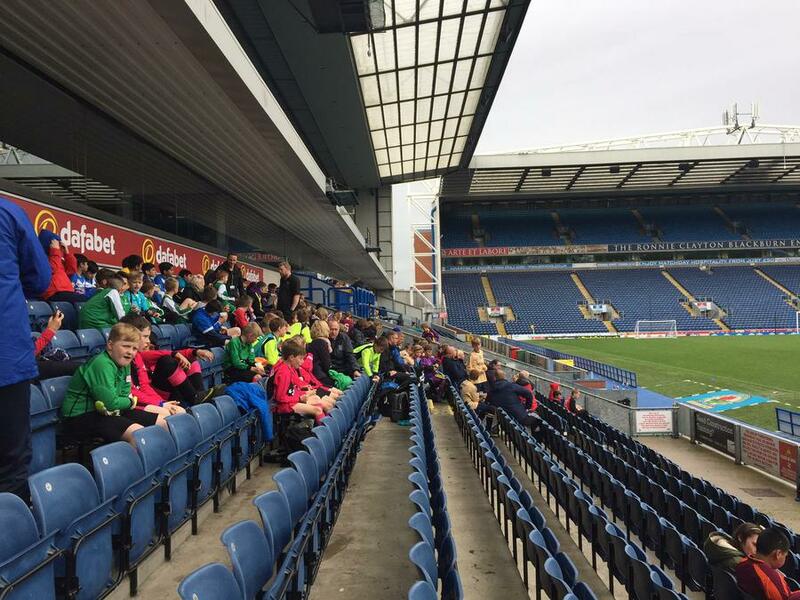 The squad really enjoyed their day out and the success they achieved was an added bonus for them all. 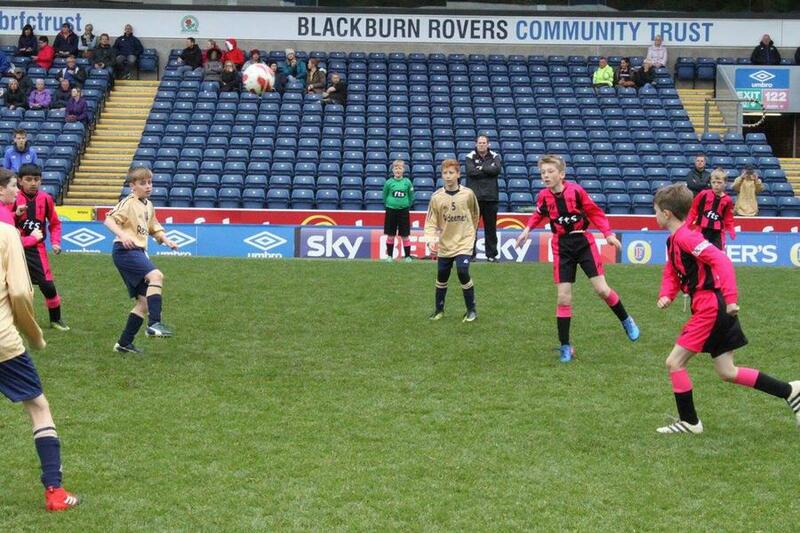 Having a chance to compete against other schools from across Lancashire was also very enjoyable.